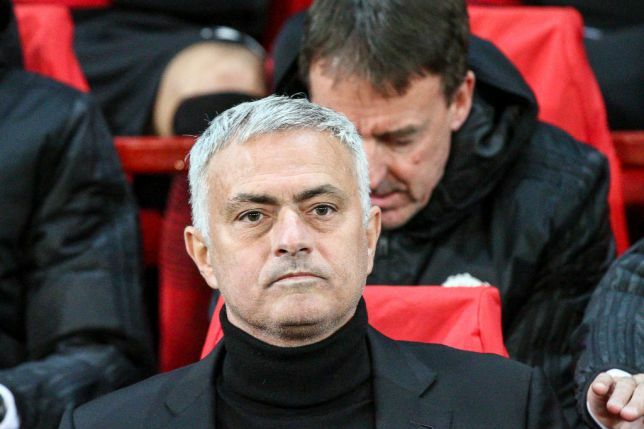 A former Real Madrid president, Ramon Calderon, has confirmed that Manchester United manager, Jose Mourinho, will join the Spanish giants if he leaves Old Trafford. According to Calderon, current Real president, Florentino Perez will bring Mourinho back to Santiago Bernabeu if he leaves United. Mourinhoâ€™s job at Manchester United has come under threat after a poor start to the present campaign. â€œMourinho is the only coach Perez has respected up to now,â€ Calderon told talkSPORT. â€œHe gave him all the power for the first time in his life, which was very unusual. â€œItâ€™s true that heâ€™s been in touch with Jose in the last few years trying to bring him here again, but being with Man United I think now itâ€™s not possible.